This is a final Baltimore Orioles 2019 spring training schedule. The Baltimore Orioles train at Ed Smith Stadium in Sarasota. 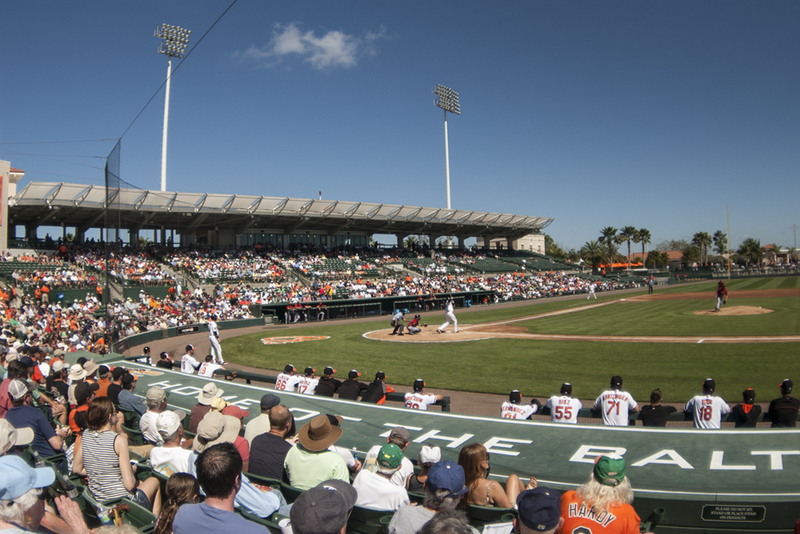 The former spring training home of the Chicago White Sox and Cincinnati Reds has been upgraded for Orioles spring training, making it one of the more entertaining venues in the Grapefruit League. To receive Baltimore Orioles 2019 spring training schedule updates and other spring-training information via email, please sign up for the Spring Training Online email newsletter.